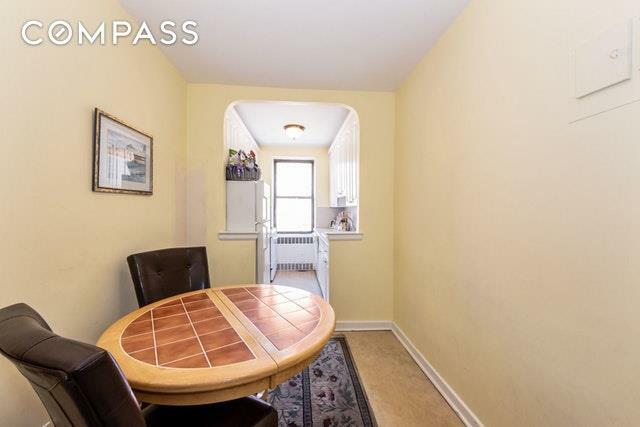 Welcome to the Lincoln, a sought after Cooperative in the Heart of Forest Hills. 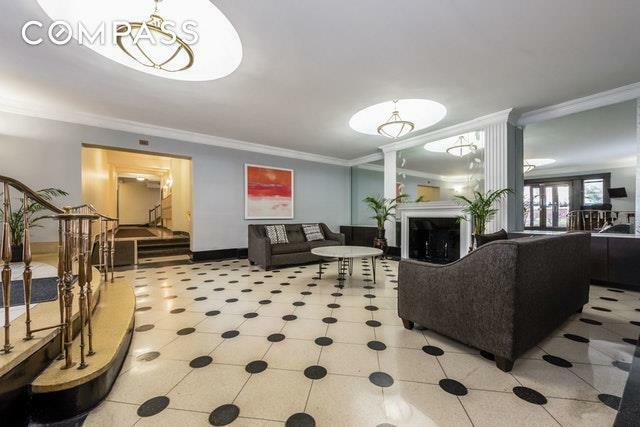 This gigantic two bedroom apartment on the 6th floor features a huge living room, separate dining area that can accommodate a table for eight, and an eat-in-kitchen. There are gorgeous hardwood floors throughout, soaring ceilings, original moldings and period detail. 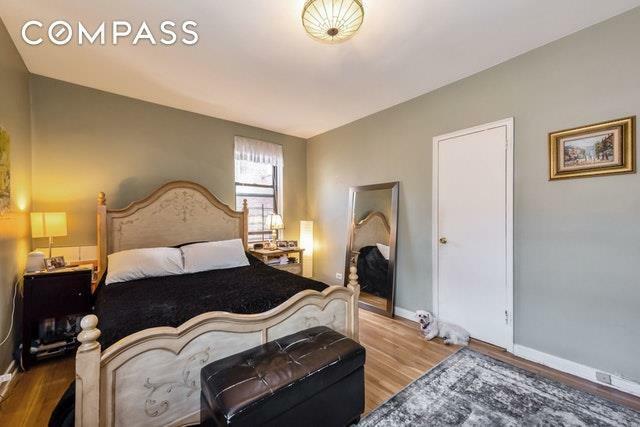 The bedrooms are separated by the bathroom affording you privacy and there are many large closets throughout. The Coop has a part-time doorman, a waitlisted garage, and is pet friendly. Perhaps best of all is that the building is zoned for PS 196. 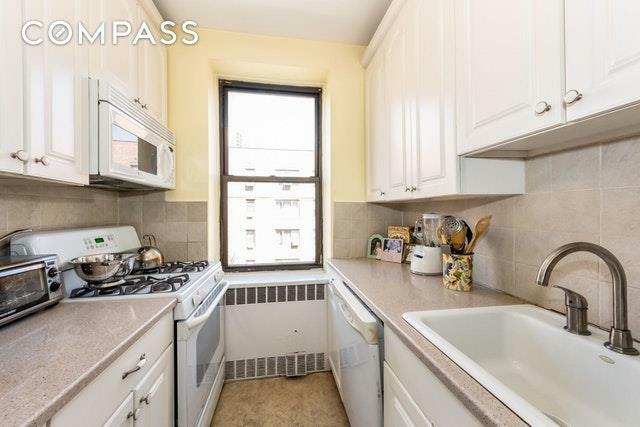 The M/R subway is two blocks away, as is shopping, Zagat rated restaurants, parks, and more. The maintenance of $988.90 includes heat, hot water, and taxes.